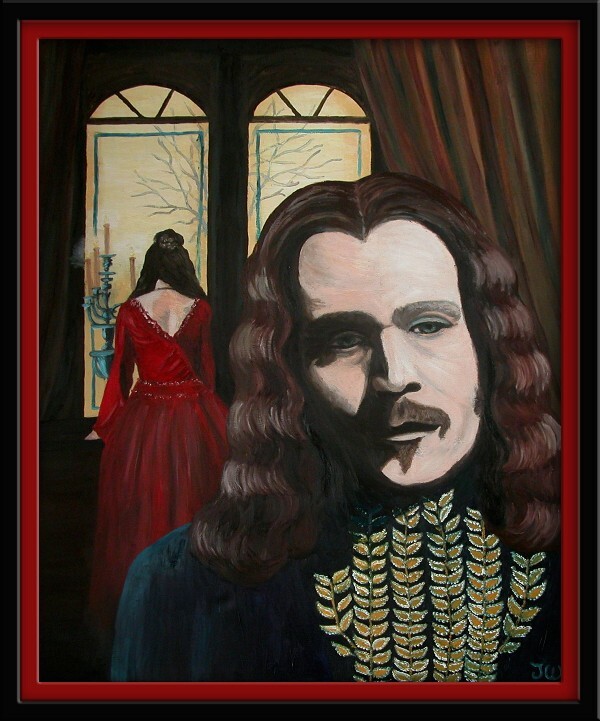 Dracula - Amore Never Dies. . HD Wallpaper and background images in the Vampiri#From Dracula to Buffy... and all creatures of the night in between. club tagged: vampire dracula fanart.